Marcelo Bielsa’s latest comments in a pre-match press conference are sure to stun supporters ahead of the January transfer window. 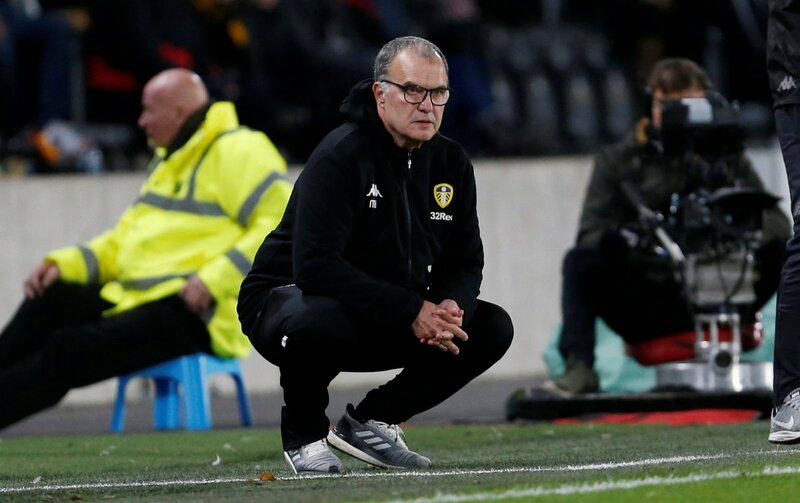 The Leeds boss has a growing injury list at Elland Road, and he is having to rely on a number of the club’s youngsters to fill the void left by some key players who are ruled out over the festive period. But the Argentine has claimed that he expects a quiet transfer window ahead for the promotion chasing Whites, which has left many Leeds supporters shocked. “For the second part of the season, when you buy a player it has an impact on the club finances because the big players are not easily available. But are Bielsa’s latest comments right or does he need to add depth to his squad? I don’t think he’s right at all. It’s no secret that Leeds are desperate for squad depth and reinforcements, especially after injuries to Cooper, Ayling and Dallas. But to see Bielsa say this, really surprises me. I’m not going to doubt a man of his experience and calibre though and I’m sure he knows what he’s doing. It’d be a risk if Leeds don’t sign anyone in January. We already know how thin the squad is, but it hasn’t hindered results just yet. You get the feeling that it will take a dip in form to make Bielsa truly believe he needs reinforcements. Leeds have been unfortunate with injuries but the squad size is making every issue worse. They are short in key areas and it has to be addressed in January or it could cost them come May.